In a world where big data is king and every decision you make is recorded, logged and tracked, do you need to record your workouts? With all the data in the world knocking around, surely your training session is a chance to unplug and focus on you? I 100% agree with this, particularly as you’re not an elite athlete (despite what your dreams may tell you!). This means you don’t need to know how fast you were moving the bar in your 3rd set of bench press. However, I also believe a handful of selected measures can be very useful, particularly in personal training if used correctly. Here are two very simple examples of data I may track when working a client. 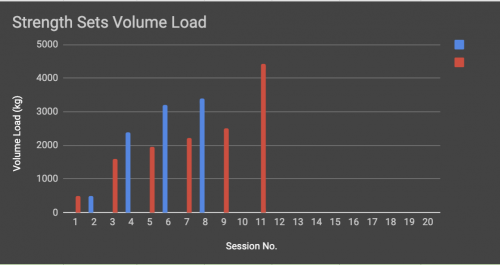 Volume load is a very basic way of tracking how much external load you have moved during a session. 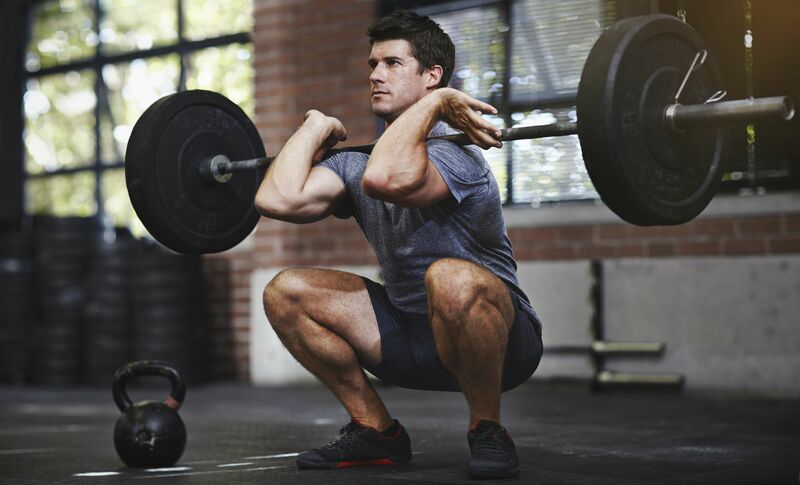 To calculate it, simply multiply the amount of weight lifted by the amount of reps and sets (kg x reps x sets). Whilst this is a very simple method, it provides a useful insight into what has happened within the session. Typically I will only track the “strength” work performed at the start of a session but not the conditioning. The example of the here relates to a personal training client performing 2 sessions a week. 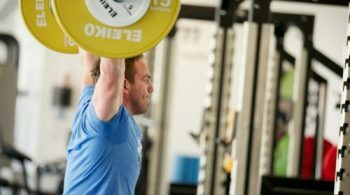 The blue bar represents strength work comprising of lower body push and upper body pull exercises. The red line simply represents session 2, which focuses on lower body pull and upper body push. You can take things further and measure intensity through a variety of methods. However, you are then in danger of going too deep down the rabbit hole. I thought you didn’t like focusing on the scales?? Yes, but as part of developing a healthy lifestyle, clients are often looking to lose a little bit of weight. If this is the case, I will track bodyweight along with weight loss. Solely focusing on weight can create a negative relationship with the scales. In contrast, tracking the actual amount of weight lost can help boost confidence. 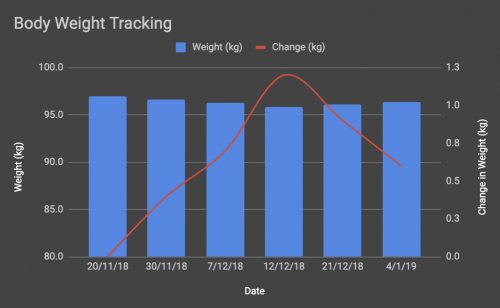 If your goal is to lose weight, make sure you’re tracking it consistently, with visual guides so you can see what’s actually going on! Each case is individual. I tend to use volume load with those who are new to resistance training or coming back from an injury. 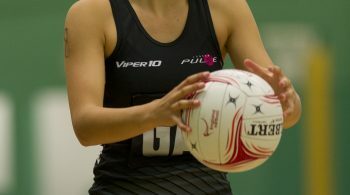 By having a simple measure of how much external load we are putting on the body, we can monitor and regulate progress. This allows us to see changes, notice plateaus and also spot sessions that may have been a large increase. If I see a sudden increase I will be aware we need to watch for any associated fatigue risk of injury. All of these metrics can be completed in 5 minutes AFTER the session. The fact it can be done so easily and without interfering with the session is what attracts me to them. As an Expert Personal Trainer in Berkshire, I am often working with your average exerciser or weekend warrior. So yes, things are simpler and don’t need to be scrutinised as much as an elite athlete. However, simple, understandable monitoring can provide an insight into how far people have come and where they might need/want to go next.